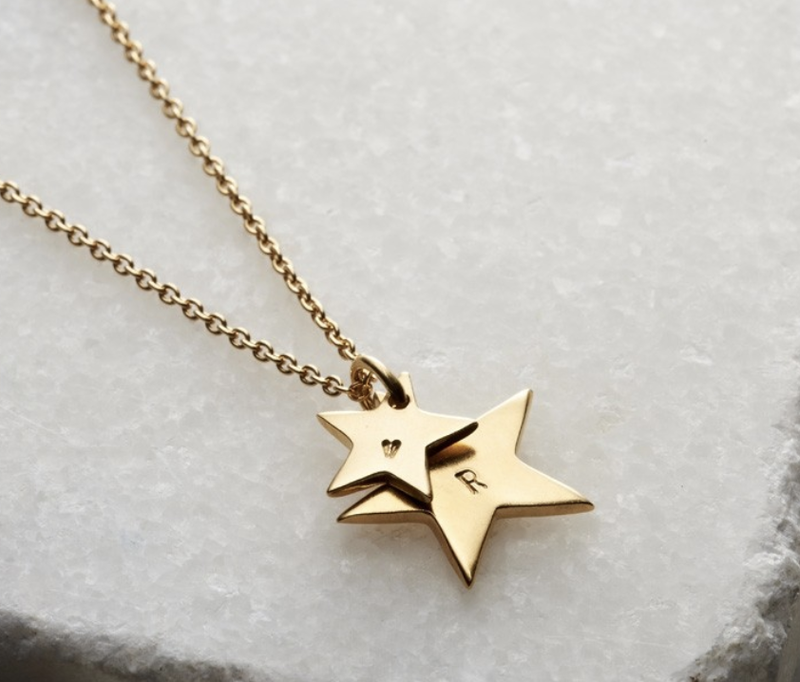 A sweet little design, the Personalised Mini Crescent Moon Necklace makes a wonderful gift for someone special, perfect for best friends, sisters and birthdays. The necklace features a dainty sterling silver crescent moon pendant suspended from an extra fine sterling silver chain. For a truly unique touch the crescent moon can be personalised with an initial, using our signature hand-stamped lettering technique. 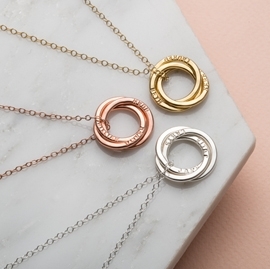 Each Personalised Mini Crescent Moon Necklace is individually handmade to order in our Brighton workshop and can be plated with 9ct gold for a luxe finish. My friend loved it! Hasn’t taken it off ever since she got it!